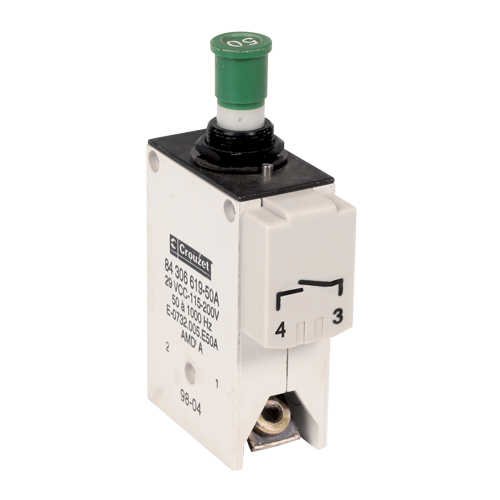 Ground Fault-Arc Fault Circuit Breaker for fuel tank protection & more, compliant to AC25981. 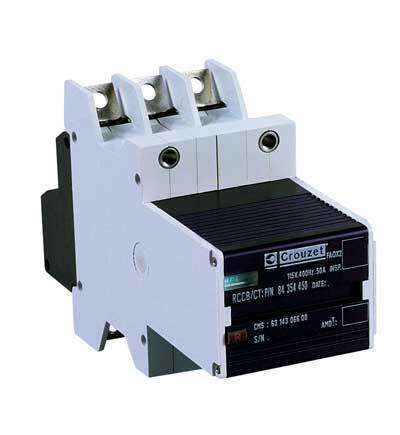 Remote Contol Contactor & Circuit Breaker is designed to commute at least 100,000 times, giving the aircraft a minimum of 50,000 cycles (take off and landing). 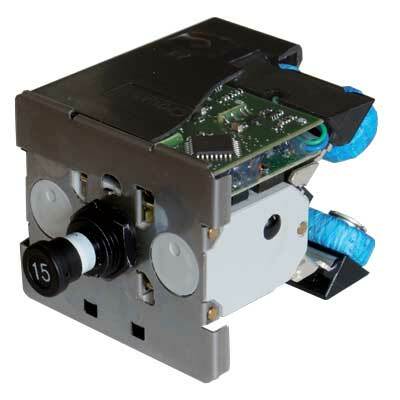 Illuminated and non-illuminated Circuit Breaker panels in Push/Pull or Push/Push versions, wire or PCB-FASTON version. SMART SENSORS FOR ADVANCED MANAGEMENT OF NEW ELECTRICAL HAZARDS! Standard thermal circuit breakers do not detect ground faults or arcs, which can be at the origin of the airplane disaster. 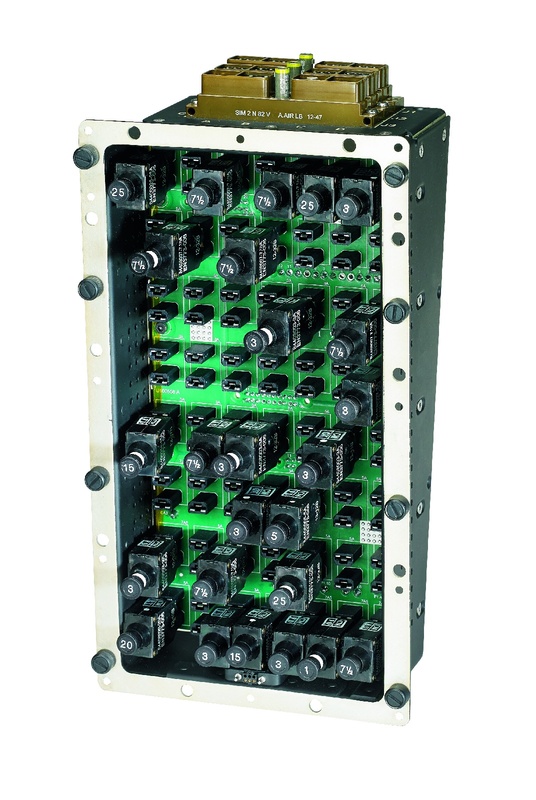 Our Ground Fault-Arc Fault Circuit Breaker trips in only 15 ms versus 200 ms with classic technologies, thus reducing considerably the amount of energy liberated by a fault. Major customers trust us for the safe operation of their programs. Lockheed-Martin selected our GF-AFCB for its LM-100J commercial freighter. The top manufactures of the aerospace & defense industry have placed their trust in our products’ performance.